Valid 400-201 CCIE Service Provider study material! Go get it now!!! Q1: Can I use 400-201 exam Q&As in my phone? 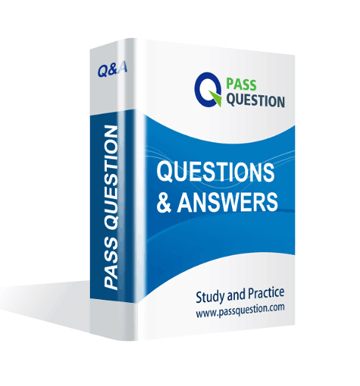 Yes, PassQuestion provides CCIE 400-201 pdf Q&As which you can download to study on your computer or mobile device, we also provide 400-201 pdf free demo which from the full version to check its quality before purchasing. Q2: What are the formats of your Cisco 400-201 exam questions? PassQuestion provides Cisco 400-201 exam questions with pdf format and software format, pdf file will be sent in attachment and software file in a download link, you need to download the link in a week, it will be automatically invalid after a week. Q3: How can I download my 400-201 test questions after purchasing? We will send CCIE 400-201 test questions to your email once we receive your order, pls make sure your email address valid or leave an alternate email. Q4: How long can I get my CCIE 400-201 questions and answers after purchasing? We will send CCIE 400-201 questions and answers to your email in 10 minutes in our working time and no less than 12 hours in our off time. Q5: Can I pass my test with your CCIE 400-201 practice questions only? Sure! All of PassQuestion CCIE 400-201 practice questions come from real test. If you can practice well and get a good score in our practice Q&As, we ensure you can pass your CCIE Service Provider exam easily. 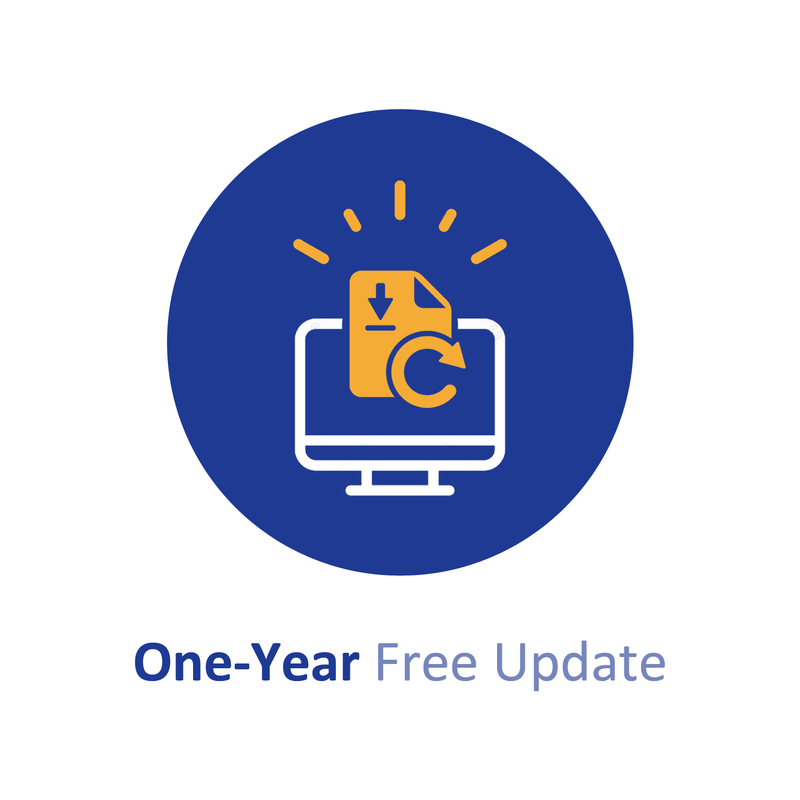 Q6: How can I know my 400-201 updated? Q7: What is your refund process if I fail Cisco 400-201 test? If you fail your 400-201 test in 60 days by studying our study material, just scan your score report and send to us in attchment,when we check, we will give you full refund. A service provider engineer enabled the BGP next-hop tracking feature and also tuned the OSPF to increase the network convergence in case of network failures. However, the operator engineer notices that in cases of PE failure, the network convergence is still slow. Two routers that are running MPLS and LDP have multiple links that than connect them to each other. An engineer wants to ensure that the label bindings are not flushed from the LIB if one of the links fails. A corporate ABC located in the US acquired Company XYZ which is located in Europe. Both companies are connected to the internet using the local ISP. A management VLAN must built using subnet 192.168.1.0/24 across the ABC and XYZ sites. An operator engineer notices that even through the BGP next-hop tracking feature is enabled in case of a PE failure, the network convergence is still slow. Which configuration provides a faster convergence time in case a PE fails in this MPLS network? Which three IS-IS TLVs floods the MPLS TE resource allocation information through the network? A service provider has a requirements to deploy a virtual router in its network to handle high-performance data plane service up to 20Gbps. Which Cisco solution fulfills this requirement? A service provider is using multicast flows to provide streaming video content to its customers. Video streams are sometimes interrupted, and network instability is determined to be the cause. Which action should the service provider take to decrease the burden on the router resources in an unstable unicast routing environment?